Yesterday afternoon, while awaiting information on my husband’s condition after he suffered a motocross crash, I opened Facebook to browse the statuses of my friends. Normally a source of uplifting stories, photos, quotes and race updates, on this afternoon I found myself staring at an unthinkable headline. American Road Racer Tommy Aquino killed in Crash at Motocross Track. “Tommy Aquino” I stammered before I melted into tears. 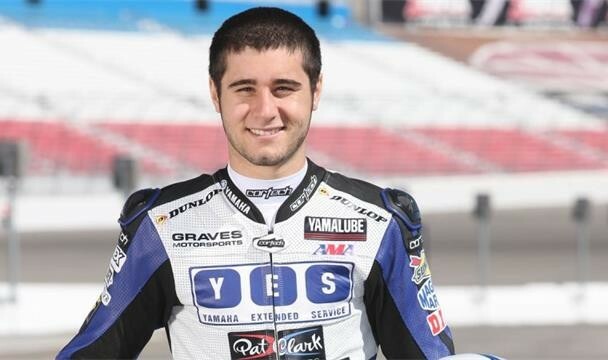 Another young rider taken away from us much too soon, another young life gone. I couldn’t hold back the sobs and fell onto the hospital bed to hug John, my mind swirling with conflicting thoughts. I first met Tommy Aquino in 2008 at Miller Motorports Park during an AMA race weekend. I believe it was his first pro road race. He was only 16 years old. What struck me most about this young kid was his Cheshire grin, the poufy hair, his accommodating and friendly attitude, and his excitement. He was stoked to be riding and he was riding well. His family was equally excited and accommodating, there wasn’t a nicer family around. During the rest of the 2008 season I got to know Tommy and his family a little better, we enjoyed laughs in his pits, seeing his riding improve and were always uplifted by his incredible smile. He was very down to earth. 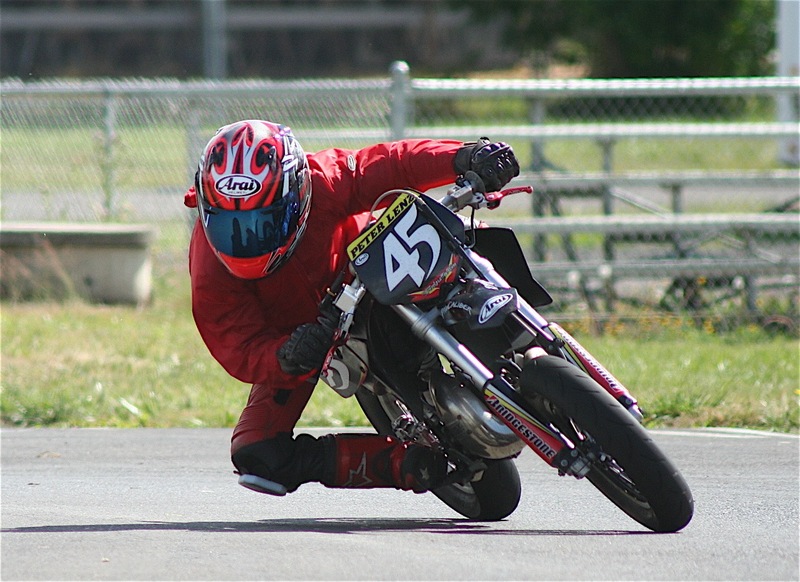 He felt like he belonged there at the race track with all the seasoned Pro’s but I think there was another part of him that didn’t feel like he belonged because he was so young, he remained humble. He went on to win the Rookie of the Year award and we couldn’t have imagined a more deserving kid to win. From then on we watched his career blossom, followed along as he grew and evolved and imagined only more and more success in his future. Man, I struggle with this. It tears me apart to hear about tragic accidents like this. I know his family, I know his friends. As a mom myself now I cannot imagine anything more terrible then losing a son. I ache for Carrie, Tom and Michael, for all those that knew him much better than I. For all that loved him. I struggle too with this sport that I adore, this sport that my own four-year old son is already passionate about, this sport that has just put my husband in the hospital, again. I’m conflicted, like most parents I’m sure, who want to support their children in following their dreams, whatever those dreams may be but who are also terrified of losing them. My head knows that LIFE is dangerous, that it’s not just this sport that has risks but my heart aches for those that this sport has taken away. I don’t know the answers yet, I take it day by day and have massive respect for the parents of kids that race, for Tommy’s parents, for the fact that they supported him and encouraged him to follow his dreams. I don’t know why I write this down now, except maybe to honor Tommy’s memory, to help me work through my own grief, to let other parents know that it is ok to feel conflicted and scared and supportive at the same time. I write because I don’t know how else to deal with the loss, another devastating loss. I write so I won’t cry anymore. 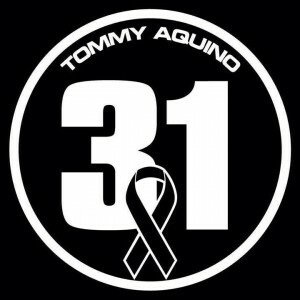 RIP Tommy Aquino, you will be missed.